Filming has started in Malta of a new feature film based on the true story of amateur sailor Donald Crowhurst and his attempt to win the first Golden Globe around the world yacht race in 1968. 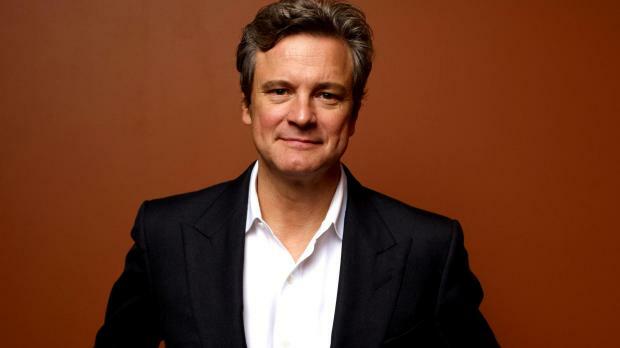 Academy Award and Golden Globe-winner Colin Firth (Kingsman: The Secret Service, The King’s Speech, A Single Man), starring as Donald Crowhurst, is in Malta this week to film scenes for the movie. The stellar support cast includes Academy Award and Golden Globe Award-winner Rachel Weisz (The Constant Gardener, The Bourne Legacy, The Deep Blue Sea) as his wife Clare Crowhurst. The film is being directed by the award-winning director James Marsh (The Theory of Everything, Man on Wire) and is being produced by Studio Canal, Blueprint Pictures and BBC Films. The minister responsible for the film Industry,Edward Zammit Lewis said this is the fifth major production to film in Malta this year and 2015 is expected to be a record-breaking year for the film industry. The Malta Film Commission said filming is taking place at a number of locations, including the water tanks at the Film Studios in Kalkara. "Since the government takeover of the studios in Kalkara significant measures have been taken to improve the water tank facilities making them more appealing to film productions," the commission said.